On Tuesday -7-August communities across the country held their annual Night Night Out event. 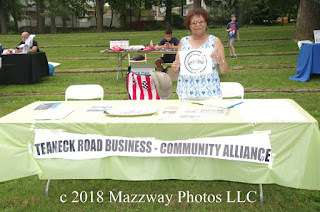 The Township of Teaneck had theirs at Votee Park. 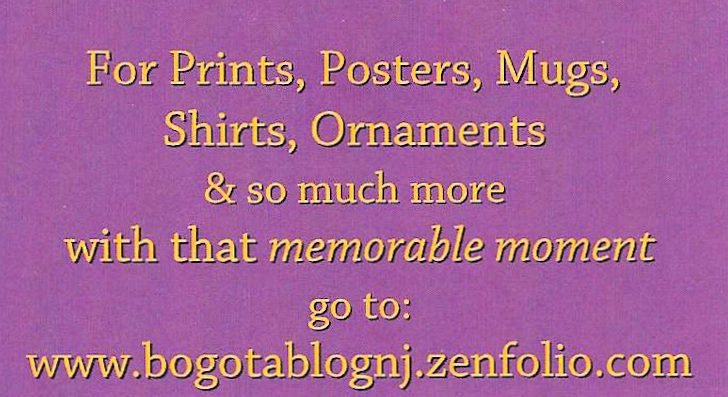 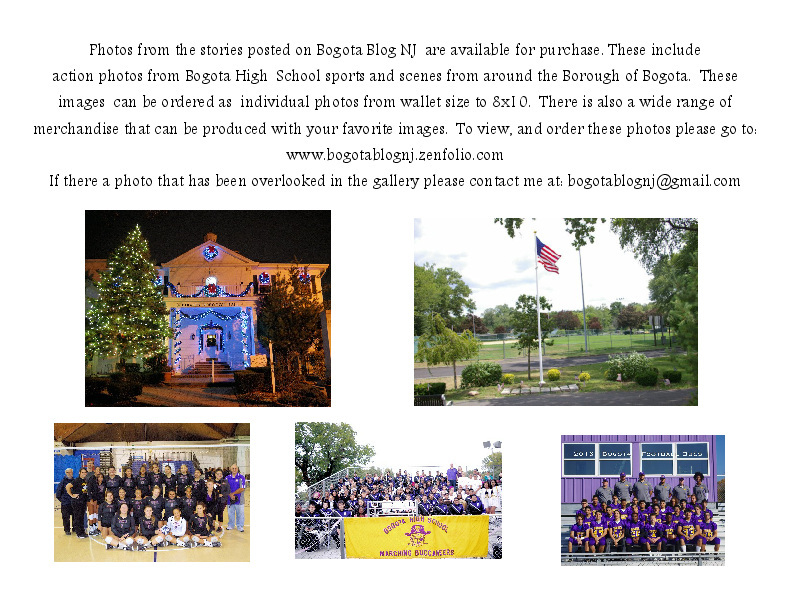 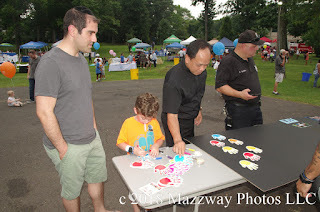 This was hosted by the Teaneck Police Dept. 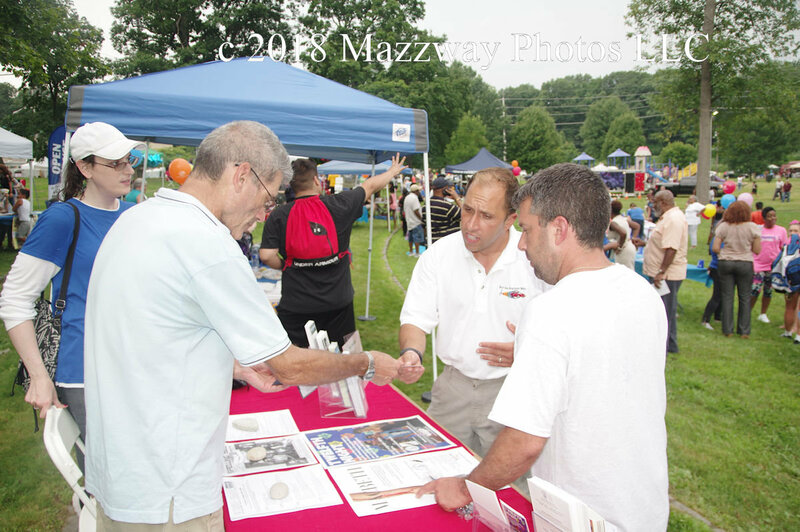 to reach out to the citizens they work for. 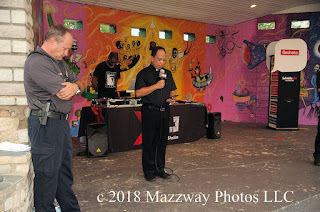 The event started with Fr. 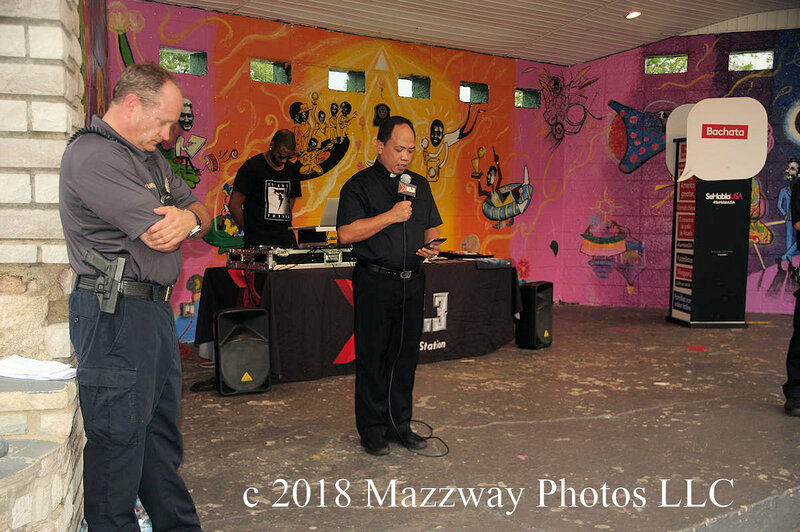 Herman Kinzler of St. Anastasia Church would lead the attendees in a moment of silence in remembering the member of the Trinidad Family. 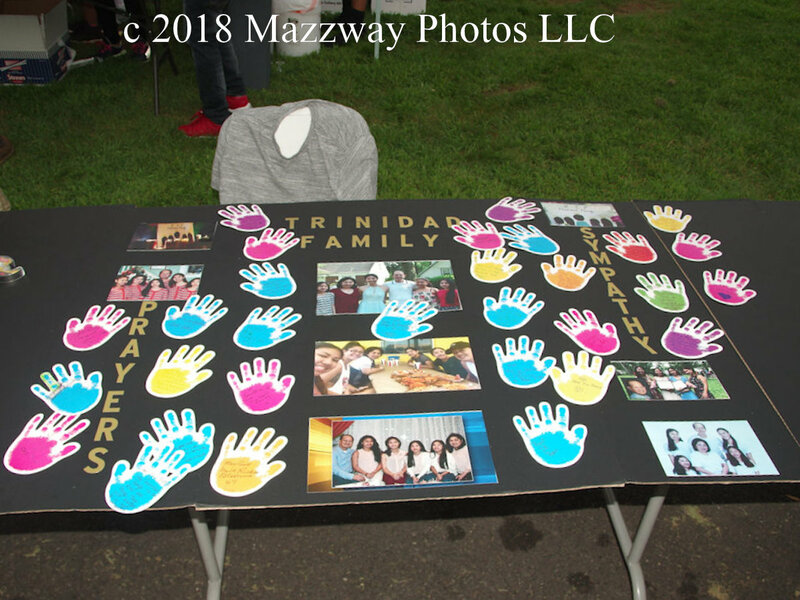 The Teaneck Police had a remembrance card available for anyone to sign who wished to give support to the Trinidad Family. 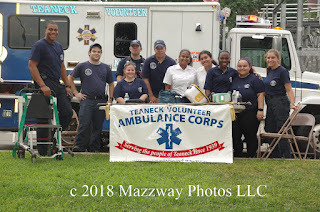 Along with the Police Dept members of the Teaneck Fire Dept. 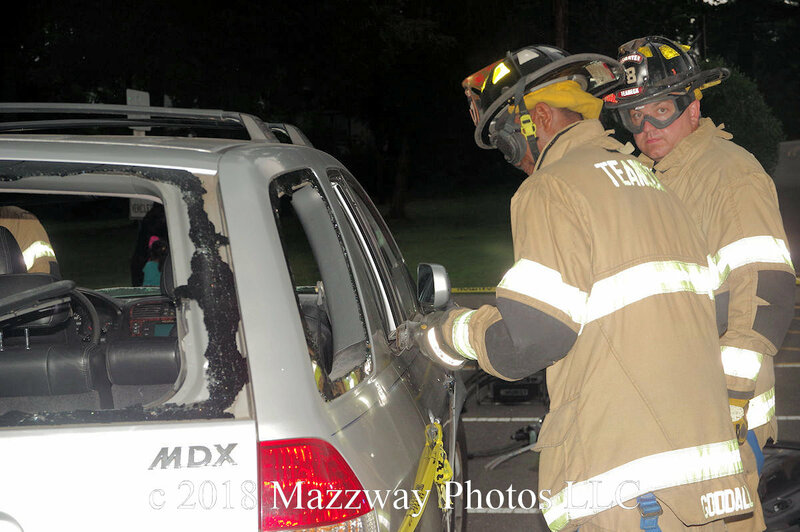 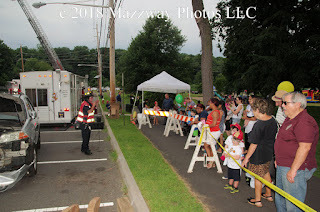 Ambulance Corp, & Units from the Bergen Country Sheriff Dept were on hand. 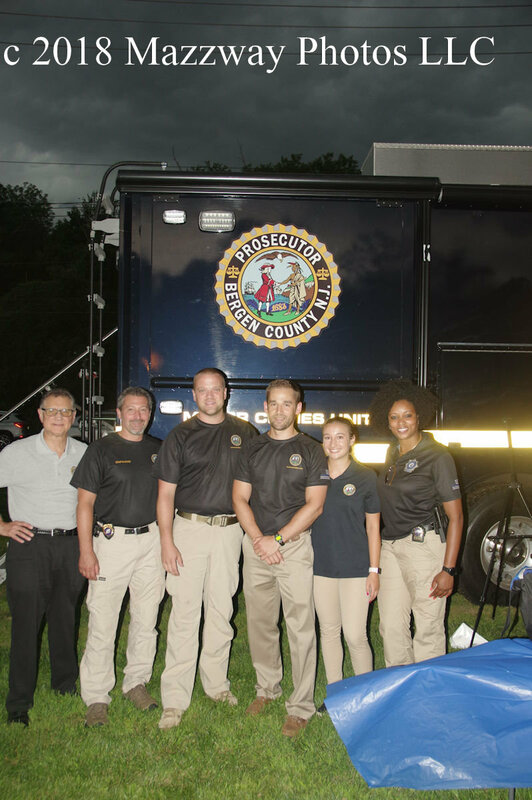 This was to give the citizens of the Township a chance to meet and talk with the members of these first responders units. 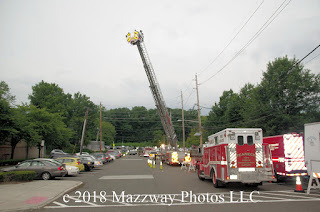 The Fire Dept. had a demonstration of how they recuse a victim of a vehicular accident. 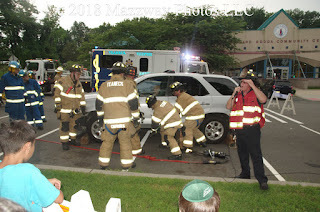 They extracted a victim from a wrecked automobile using different techniques and equipment. Then the Teaneck Ambulance Corp demonstrated how a victim is secured for transportation to a local hospital . While the public had the opportunity to talk with ,and see the equipment used by, The Bergen County Sheriff Dept. explosive removal unit and from the Bergen County Prosecutors Office. 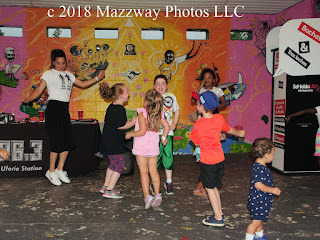 There were a number of activities for the younger members of the the Township. 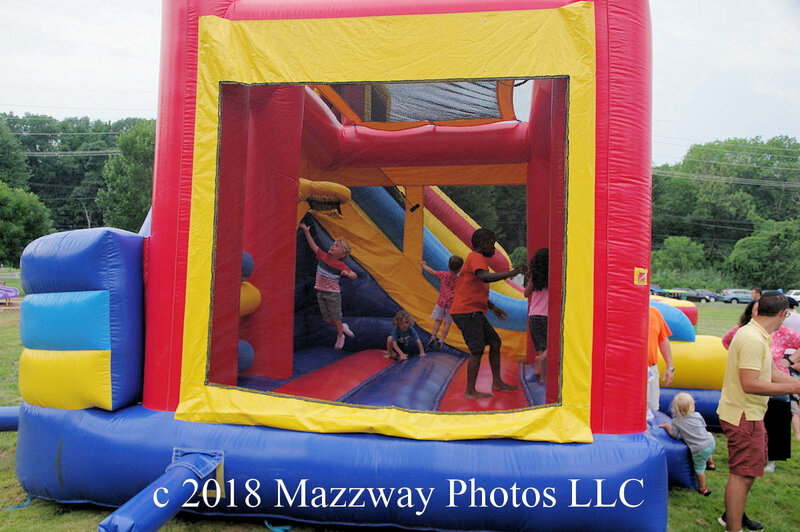 There were bounce houses, slides were set up to promote physical fitness. 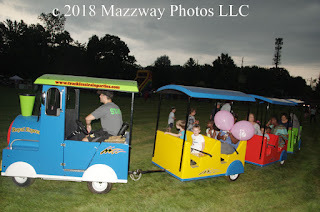 Along with a train ride to carry people around the park. There was also the opportunity to send a Police Officer into a dunk tank. 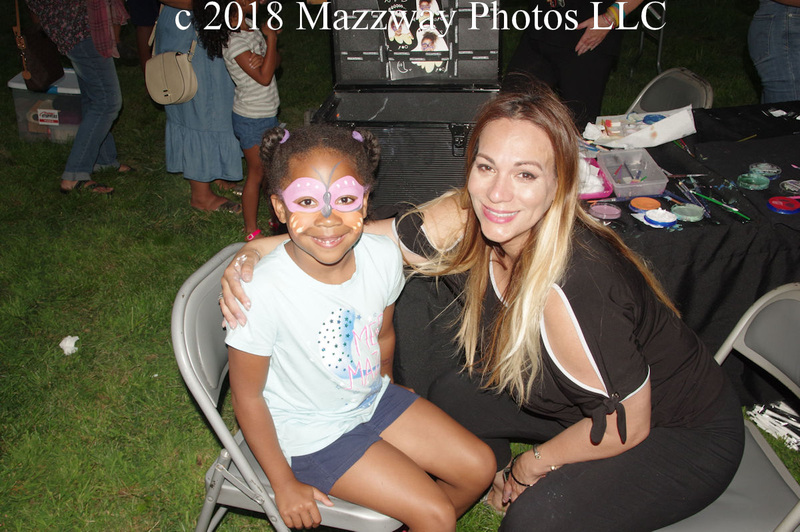 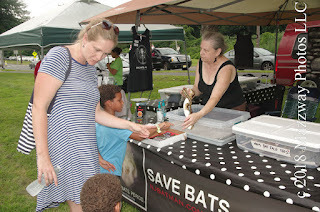 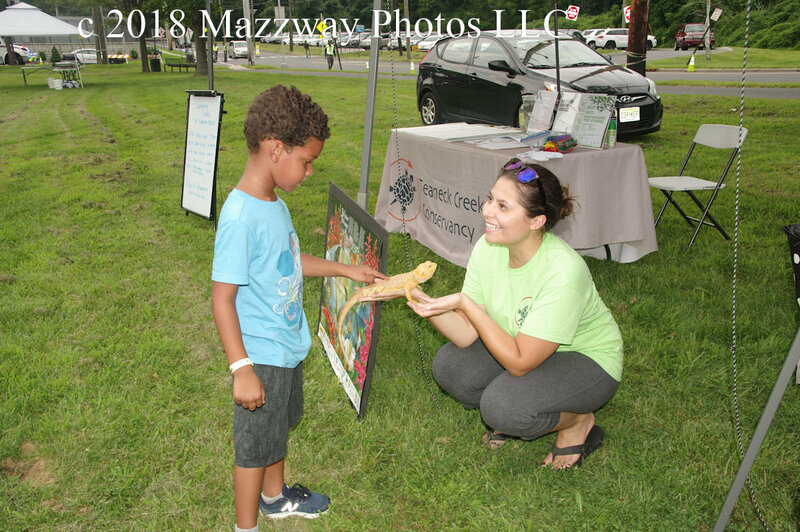 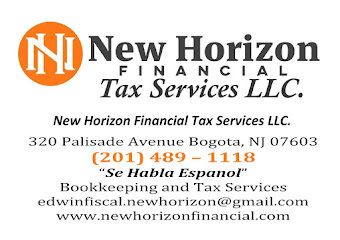 A number of local business offered face painting, food, games, giveaway, and boot set up by the Teaneck Creek Conservancy and by New Jersey Batman which displayed a number of unique animal to look at and pet. 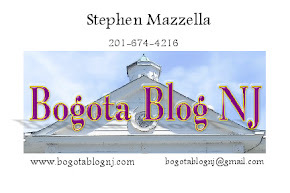 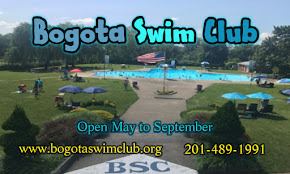 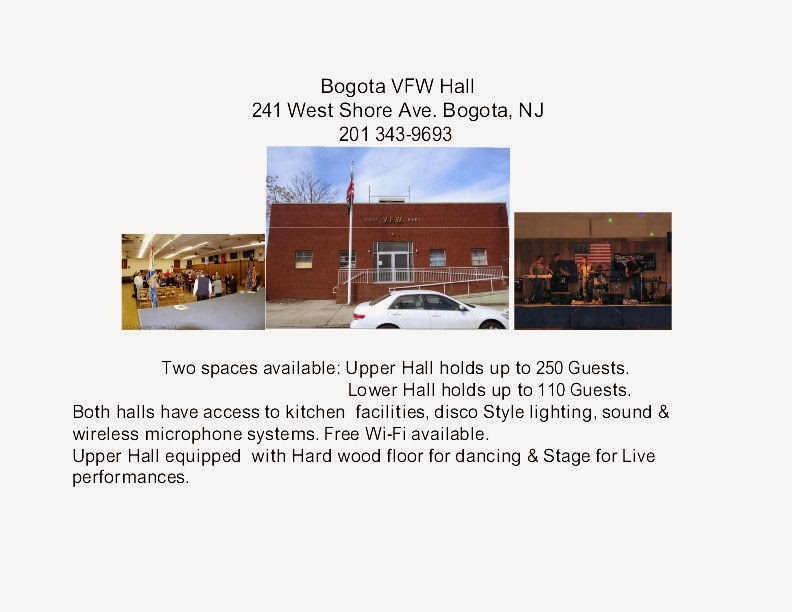 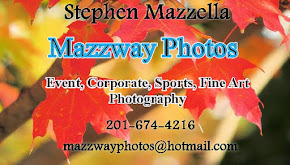 A number of community groups, including the Boys Scout, The Girls and Boys Club, The Teaneck Chamber of Commerce, Teaneck Rotary and Teaneck Rd Business Alliance and others offering information to anyone interested. 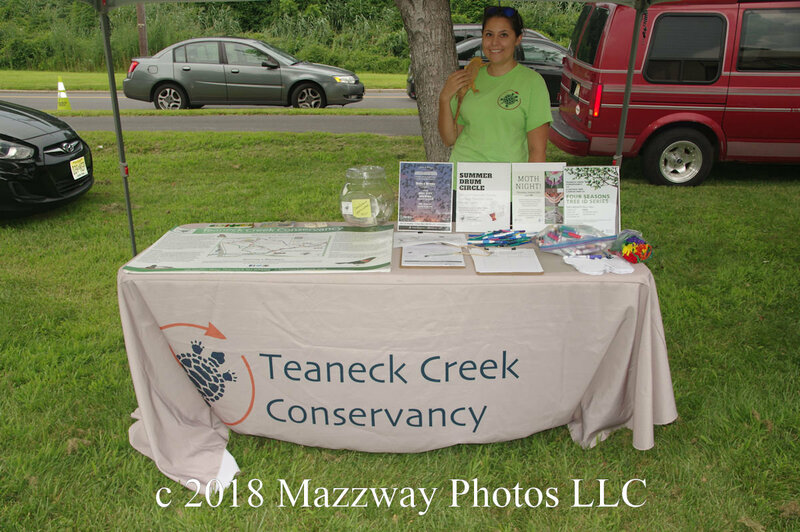 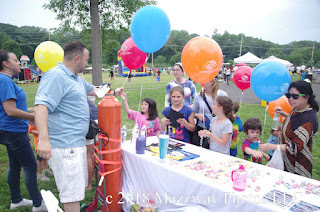 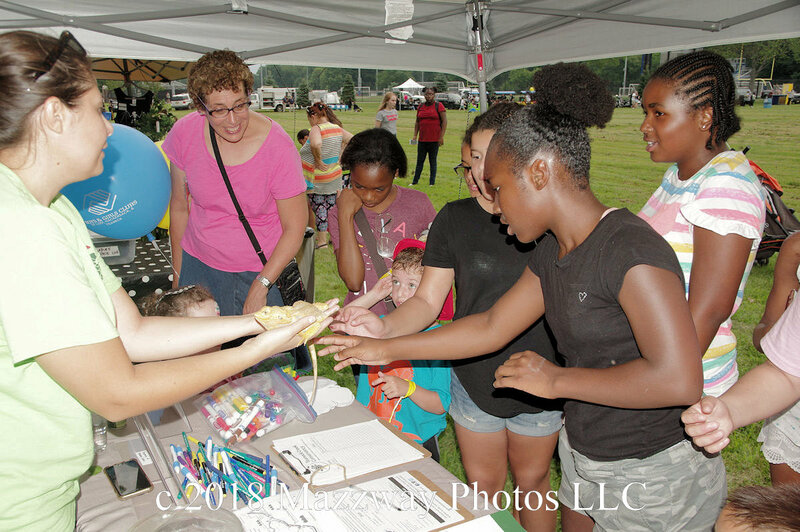 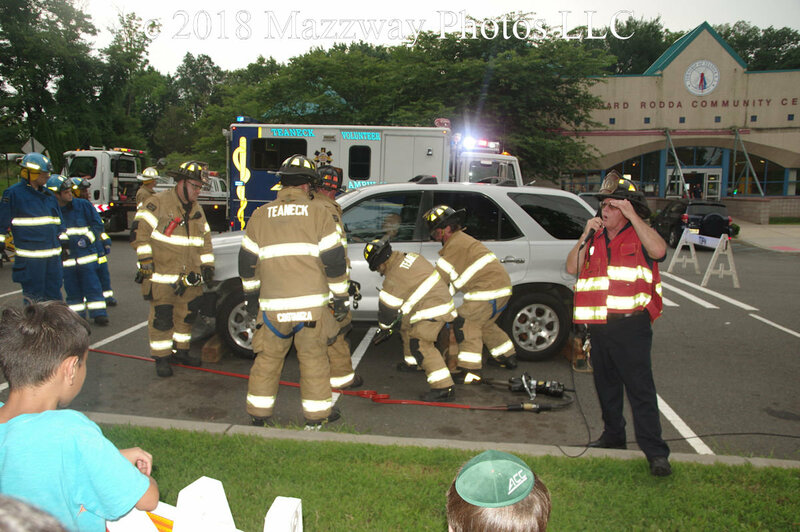 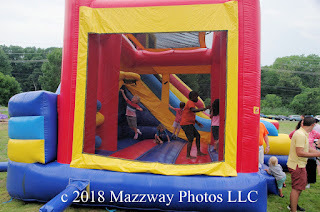 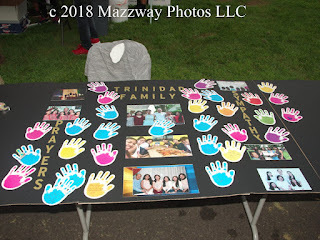 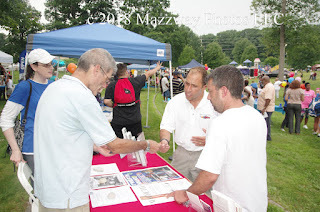 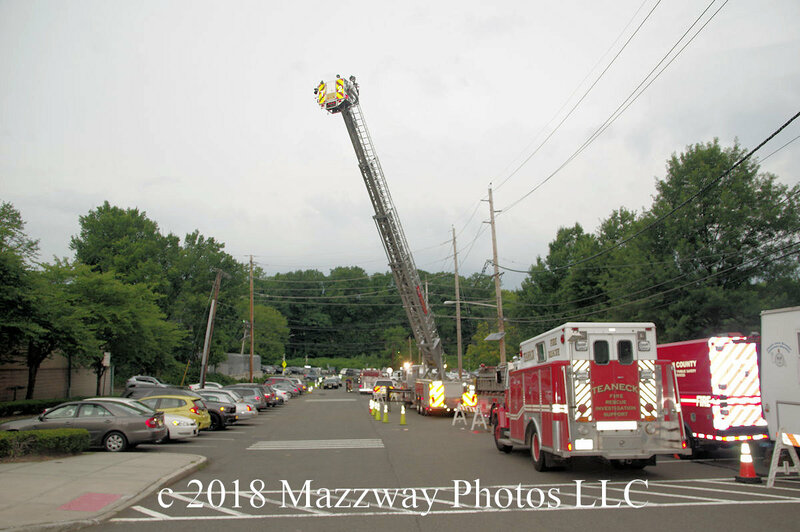 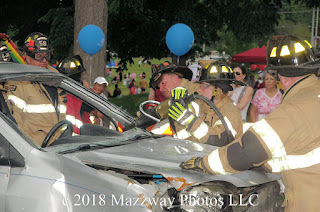 Due to the strong winds and rain the event was halted sooner than expected but was still able to show off what the Township of Teaneck has to offer its residents.